As a Natural Habitat Adventures guide, I've led clients on wildlife expeditions and ecotourism adventures in far-flung corners of the world. Join me in my upcoming Madagascar Wildlife Adventure and enjoy close encounters with some of the planet's most unusual species. Your inquiry has been submitted and Court in will be in contact with you! When it comes to unique destinations for nature adventures, it's tough to top Madagascar. At least 80 percent of the intriguing plants and animals on the world's fourth largest island exist nowhere else on Earth. Its forests are home to diademed sifakas, indris, fossas and tenrecs, while baobabs and pachypodia punctuate its desert landscapes. Curious about those exotic-sounding names? 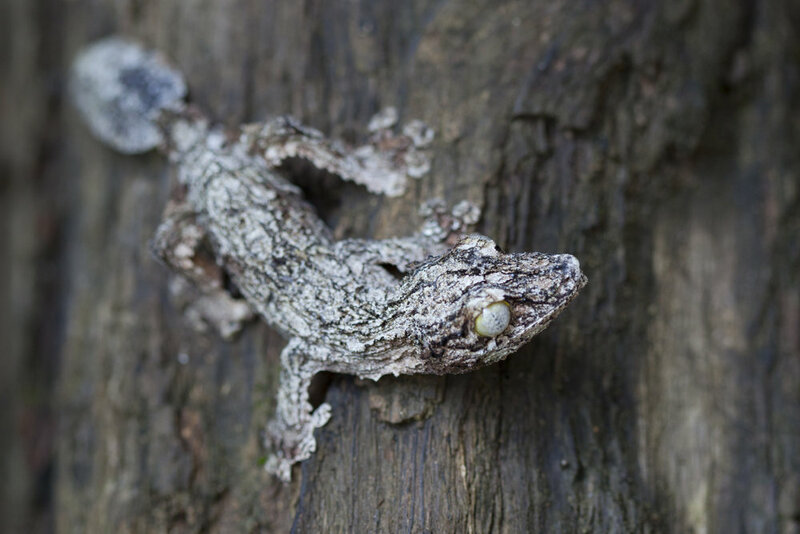 For even the best-traveled nature lover, Madagascar offers a kaleidoscope of discoveries. There's no better way to experience this living time capsule that broke away from the super-continent some 100 million years ago than through a naturalist-led small group tour. 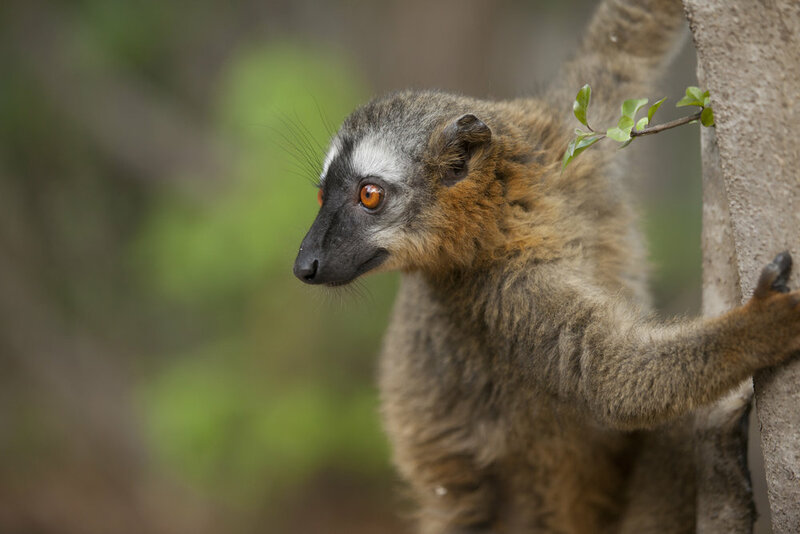 Across Madagascar, view a wide variety of fascinating lemurs—a rare encounter with these primitive primates found only on this isolated island. Explore four distinctly different national parks, plus the private fly-in Anjajavy nature reserve with endangered habitats and wildlife accessible only via our exclusive flight. Maximize time in Madagascar’s wild areas—and minimize long, rugged drives—via chartered flights that ensure timely, comfortable travel linking areas otherwise hard to connect. Before joining Natural Habitat Adventures, my background in wildlife and conservation biology led me to pursue a joint PhD in ecotourism and entomology. My education and experience make me an excellent source of information and stories, whether from a naturalist perspective, or simply as an expedition leader, during tours my adventures. I'm also an avid nature and wildlife photographer and am always eager to share photography tips and creative guidance with my guests. When I'm not planning and leading nature safaris, you’ll find me exploring the wilds of Colorado, fly fishing in a nearby canyon, or working on my photography website. Natural Habitat Adventures is the world's premier nature travel company, dedicated to offering the planet's greatest nature and wildlife expeditions. The company is the world's first 100% carbon-neutral tour operator and the exclusive conservation travel partner of the World Wildlife Fund. Conservation Travel, aka ecotourism, adds value to natural areas and the wildlife found within. By injecting money into the local economy, it shows local stakeholders that wild areas left pristine can generate significantly more money in the long run vs. short term gains through extractive processes like harvesting wood or hunting animals for bushmeat. In addition to these direct incentives to local communities, travel inspires the influencers of our world. By showing people the effects of climate change, or the merits of reducing the ivory trade, or the need for clean water in rural villages, travelers often return home ready to act, and to perpetuate the lessons learned while on an expedition with me.